In the famous words of Pierre Dulaine, “everyone is entitled to a bit of culture”. This rings true for holiday-goers seeking engagement with the country’s heritage, or even the busiest of business travellers who want to enjoy the atmosphere from a stone’s throw away. Situated close to all of the city’s major landmarks and Singapore’s famous Central Business District is the beautiful Hilton Garden Inn Singapore Serangoon — the only international hotel brand in Little India. This award-winning accommodation provides business and leisure guests with an upscale, modern experience that promises a successful and comfortable stay. What makes their sojourn here better and brighter? The rare touch undoubtedly lies in the property’s winning location, which offers a colourful lifestyle in the heart of Singapore’s vibrant ethnic quarter, surrounded by fascinating historic sites, beautiful temples, shopping and entertainment options. Located just off Serangoon Road, the Hilton Garden Inn Singapore Serangoon proffers an energetic welcome to the Garden City. 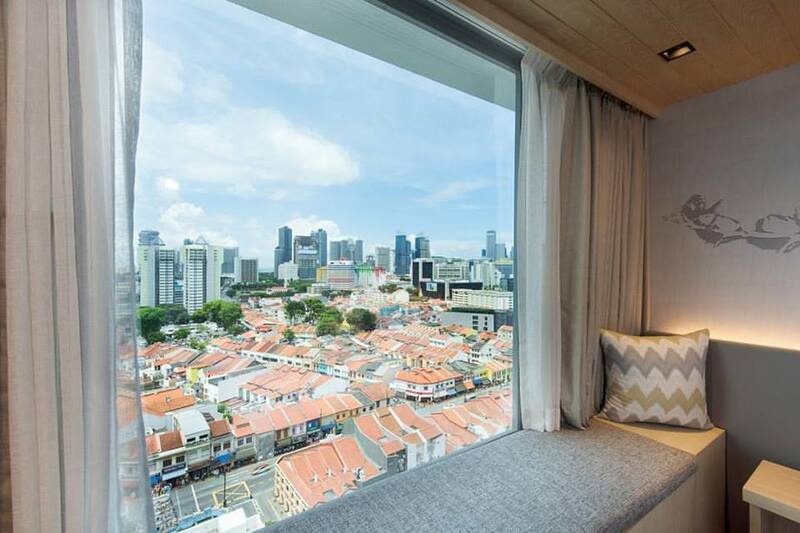 Guests up for the city beat will find themselves minutes from retail haven at the bustling enclave that is Little India itself. 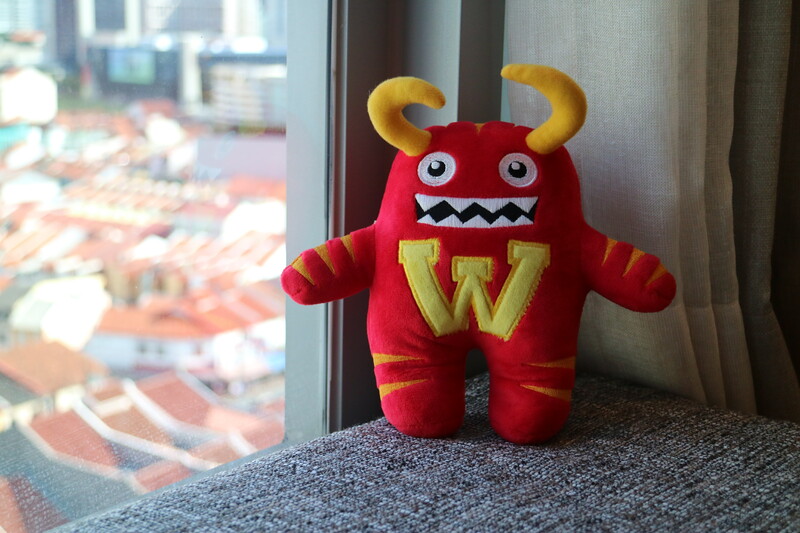 This district boasts an interesting array of shophouses, spice stalls, jewellery shops, everything-must-go fashion outlets, family-friendly malls and row upon row of delicious curry houses. A short MRT or cab ride leads to Singapore’s world-class shopping districts – Orchard Road and Marina Bay, offering a plethora of shopping, dining and entertainment options. Moreover, Hilton Garden Inn guests will be treated to numerous amenities and services at the hotel. With the innovative Digital check-in and Digital Key, made available via the award-winning Hilton Honors mobile app, guests are able to select their room and access their room using the app, providing a new way for guests to personalize their stay. Foodies who want to dine in comfort will delight in The Garden Grille’s cooked-to-order breakfast and evening room service. Night owls will never be left out in the city that never sleeps; the Pavilion Pantry is open 24 hours and features a full selection of snacks, treats, beverages, and ready-to-cook meals. Gym buffs need not give the workout a break with a state-of-the-art fitness centre as well as an outdoor pool overlooking the city. 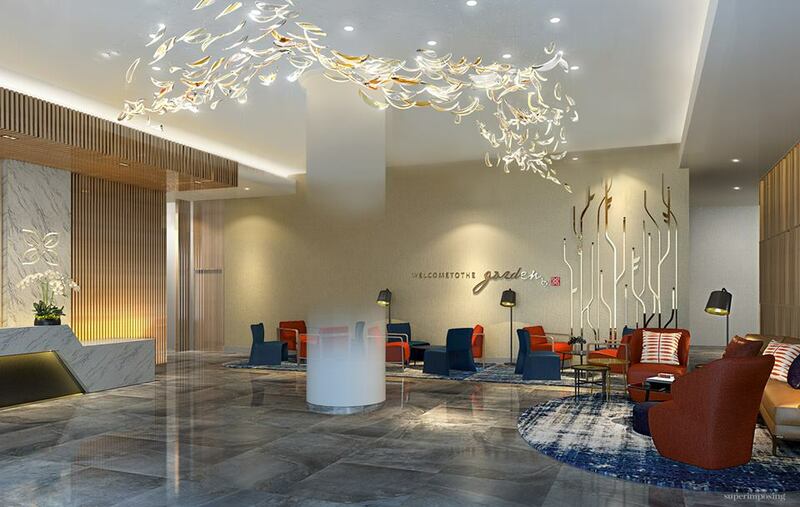 If you’re looking for a revitalising staycation, vacation or stopover experience, the Hilton Inn Garden Singapore Serangoon hotel certainly is luxury of another order.